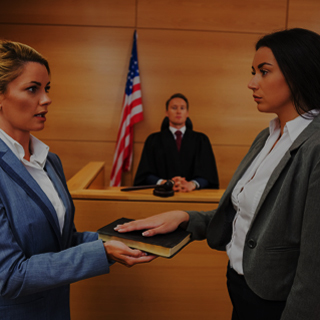 If you have any questions about the process of expungement, discuss the option of expunging your record with our Chicago expungement lawyer at Okabe & Haushalter. 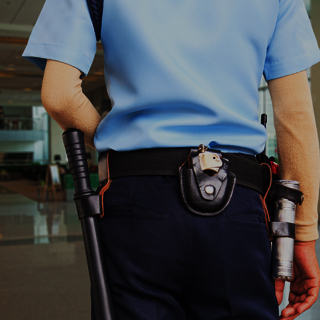 They have extensive experience in all areas of criminal cases. If you have been charged with a crime of any kind, you may feel hopeless about your future due to your blotted criminal record. This does not have to be the case, however, since you may be able to request an expungement as long as you are eligible. The state of Illinois allows for criminal cases to be expunged as long as the individual is not convicted of a crime. This means that your charges and trial can be wiped clean off your record, leaving no trace that you were ever charged with the crime in the first place. For those who have been convicted of a crime, but do not want it to appear on their record, they may be able to have the conviction sealed. The eligibility requirements for these offenses vary greatly depending on the crime. Class 4 felonies for prostitution and certain Class 4 felony drug crimes may be sealed if it has been four years since the date of conviction and the person has not faced any further charges or convictions since then. Many other felonies and misdemeanor offenses are also sealable, while many are only eligible if a pardon is granted that specifically authorizes expungement. 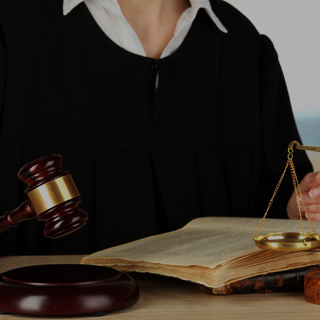 To learn more, consult with a Chicago criminal defense attorney right away. Okabe & Haushalter is the firm to call if you are looking to clear your record. 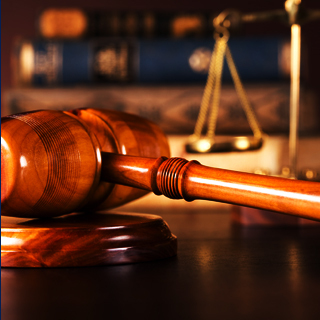 Our attorneys have extensive experience in all areas of criminal defense and can counsel you regarding your options. We will be able to inform you as to whether or not you are eligible to have your case sealed or expunged, so call now to make an appointment. 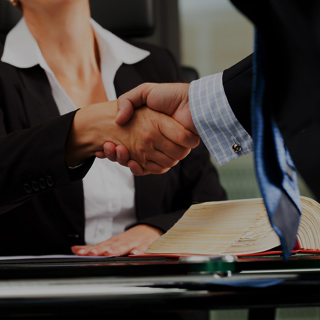 Our team has won various awards for their success, so don’t hesitate to retain a lawyer from our firm. Contact us at your earliest convenience to get started as soon as possible!